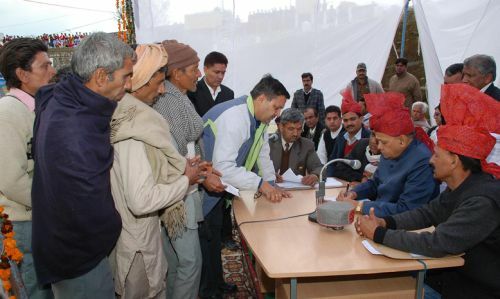 The Himachal Pradesh Government has fulfilled the long cherished demand of the people of Chail Koti as the cabinet has granted its approval to open a Degree College at the Chail Koti. From past many years people of Chail Koti and nearby places were demanding Degree College. They argued that nearby Colleges in Shimla city were more then 25 km from Chail Koti. 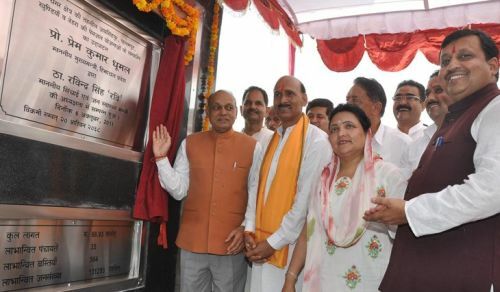 The Cabinet, which was presided by Chief Minister Virbhadra Singh, also decided to open new Government Degree Colleges at Nihri in District Mandi and at Khundian in District Kangra. The Cabinet also sanctioned Rs. 5 crore for each College. Cabinet also gave approval for the establishment of IIIT at Una.